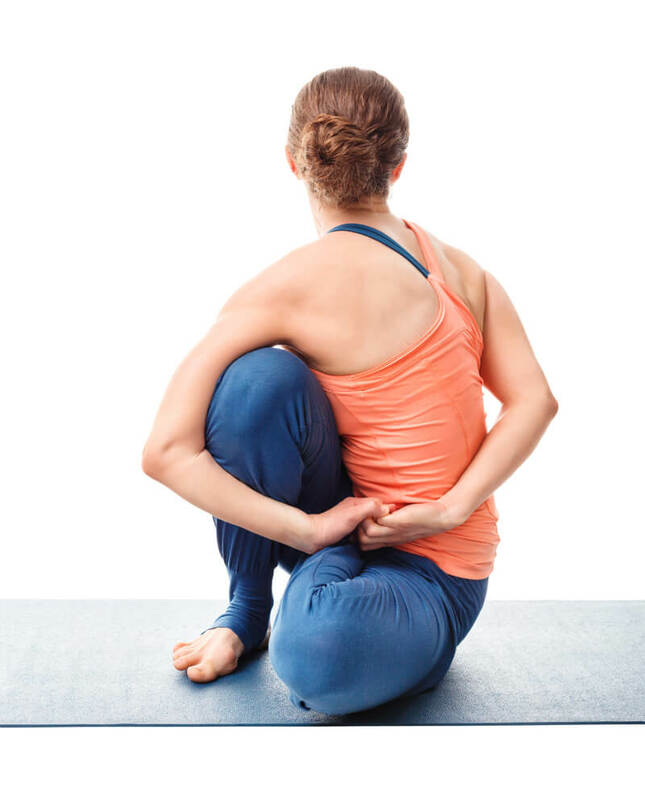 What’s Restricting Me In Seated Wide-Legged Forward Bend? 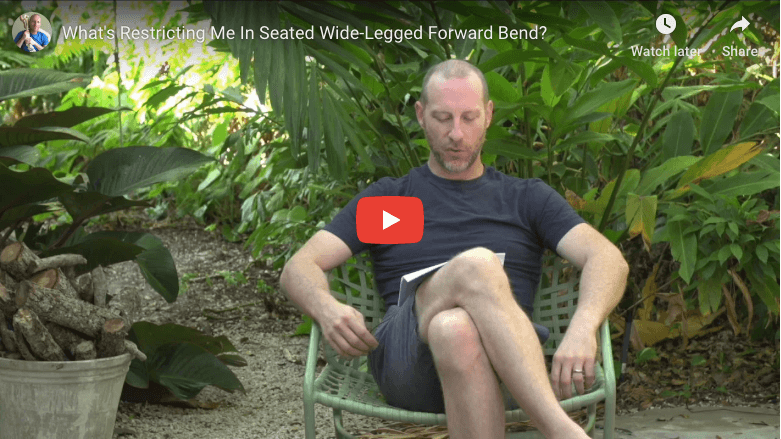 This month David answers the question: what’s restricting me in wide-legged forward bend? 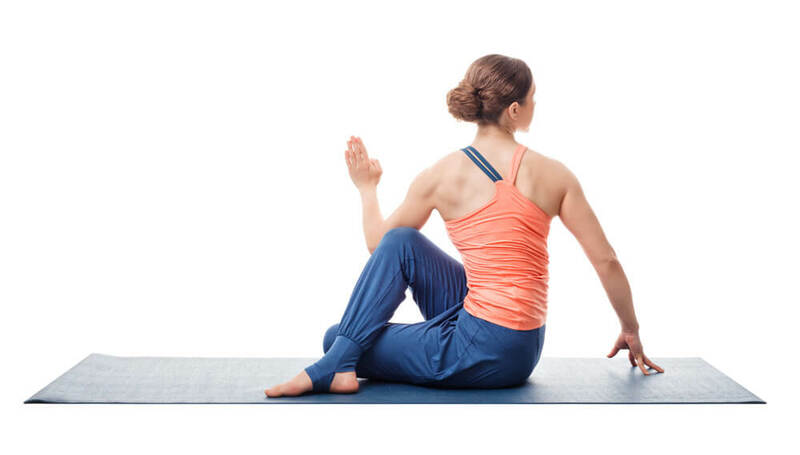 He explains that the culprits could include adductors, gluteals, and the deep 6 lateral rotators of the hips.